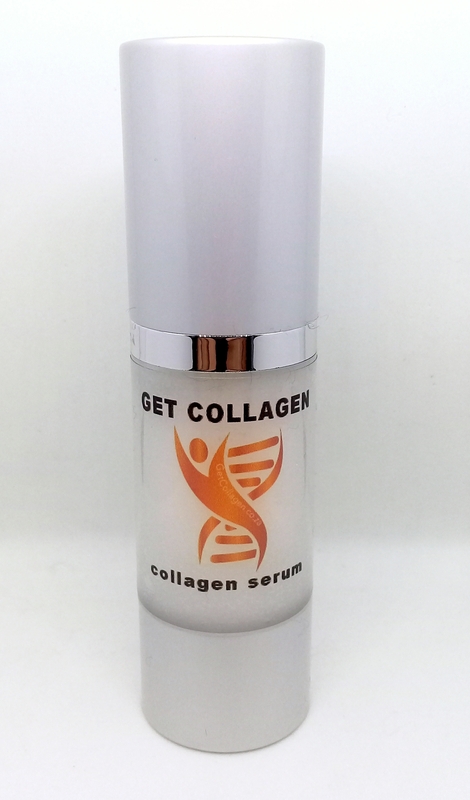 Blog Halloween Special Collagen - 3 Days Only! 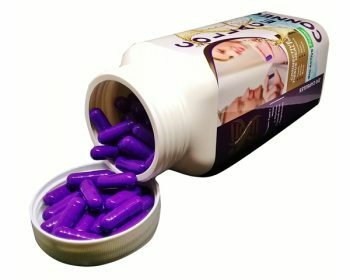 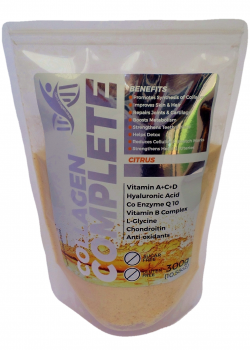 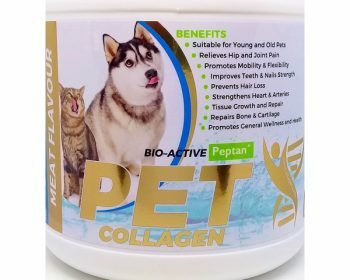 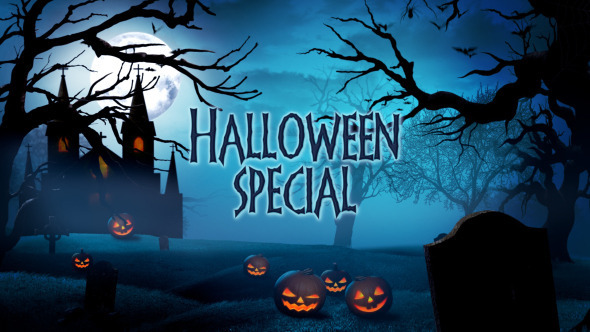 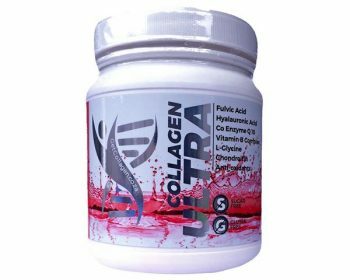 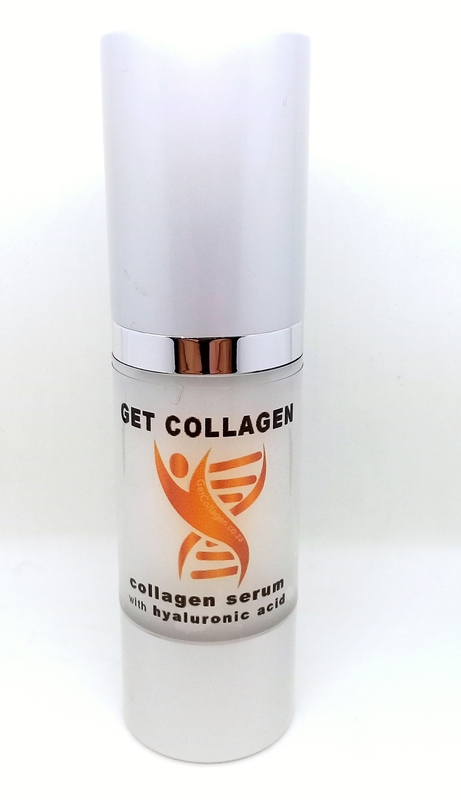 Halloween Special Collagen – 3 Days Only! 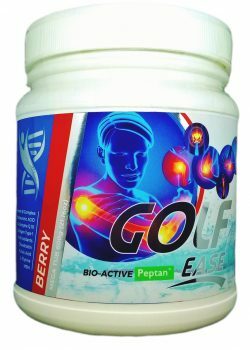 Lets keep the body young and the Grim Reaper at bay. 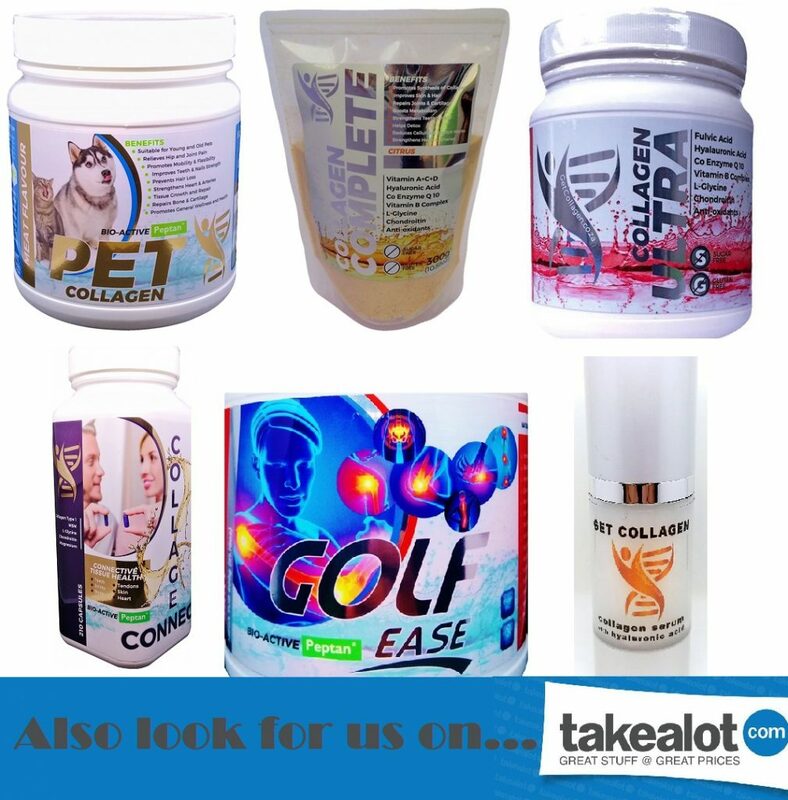 So Go Hunting While Stocks Last!